Book 2 is mostly completed. I am finalizing the layout, and then it will get one more round of proof reading. And while the book has had several working titles, I haven't finalized anything. So take this survey monkey and help me out. It will take about two minutes to complete. 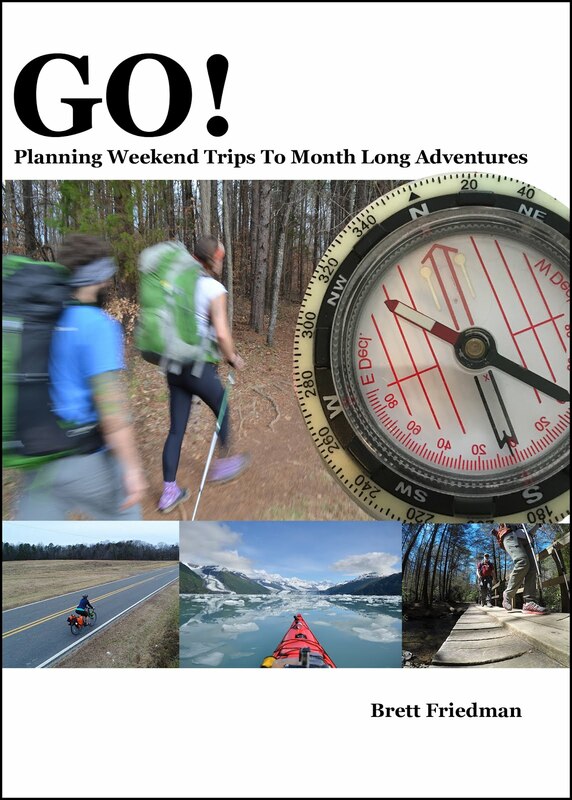 If you are unaware, the book is about planning outdoor trips. 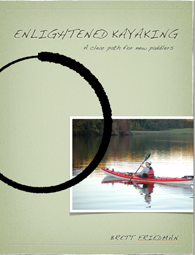 I highlight three trips in the book, a weekend backpacking trip, a ten day cycling trip, and a month long paddling trip. 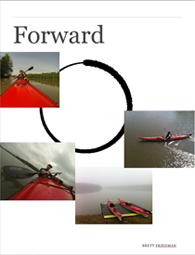 It uses these three trips to create a framework that anyone can use to plan outdoor adventures. Take a moment and help me out if you can.